I didn't expect to ever use the All Conditions Essentials Pocket when I received it, but it now accompanies me and my messenger bag every morning before work. Every now and then, a product catches me by surprise. 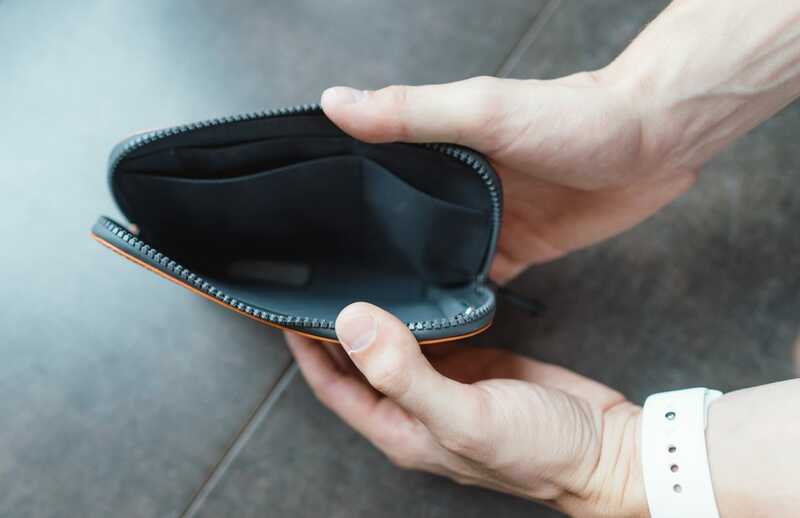 All Conditions Wallet fits between 4-12 cards and has slots for cash and coins. It comes in at $85. All Conditions Phone Pocket fits between 2-8 cards, has 2 pockets for coins, keys, and folded bills, and has enough room to carry an iPhone 7, all for $110. If you have an iPhone 7 Plus (or 6s Plus), you can pick up the Plus-sized version for $120. All Conditions Essentials Pocket fits between 4-12 cards, has a slot for your passport, can carry your iPhone 7 or 7 Plus, ships with a micro travel pen, and has 5 internal pockets for keys, coins, cables, and folded bills. The Essentials Pocket is the biggest and most expensive option at $140. 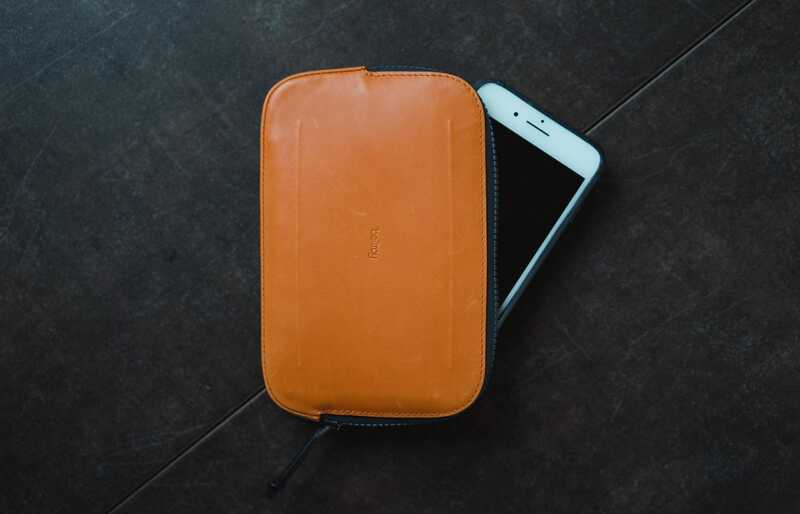 The Bellroy All Conditions Essentials Pocket is a fairly large wallet to keep a wide range of your accessories organized. It also happens to be weather-resistant and extra durable. The frontside and backside of the All Conditions Essentials Pocket are pretty blank — there’s not a whole lot of need for extra design here. 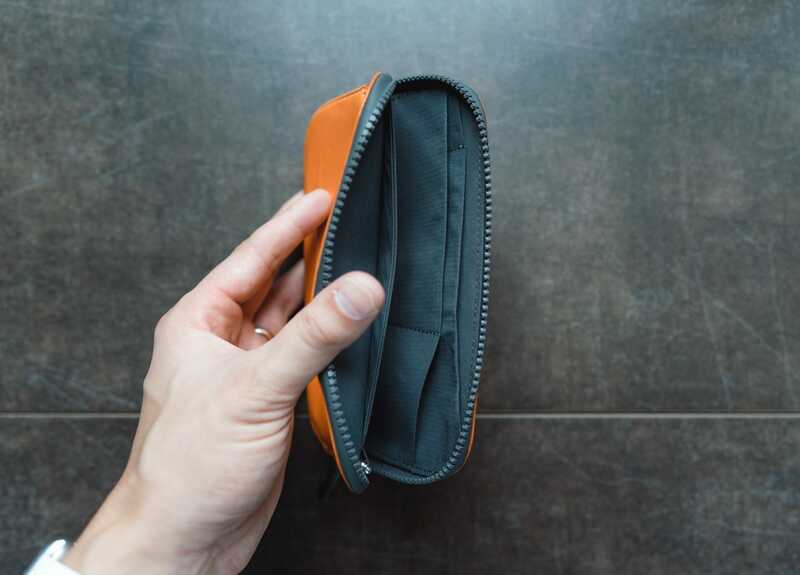 After my review of the Bellroy Note Sleeve, I was contacted by Bellroy to see if I’d take a look at the new All Conditions Essentials Pocket. When I first saw the announcement for the All Conditions series, nothing particularly caught my eye. I looked at my daily carry and wondered what would fit best. I didn’t need a new wallet. I didn’t need an iPhone carry case. The only stretch I could make was for a little dopp-like kit that could house all the loose cables and adapters kicking around my bag. The All Conditions Essentials Pocket seemed like the only fit. But fitting well, it seemed, would be a long shot. Like I said off the top, I’ve been surprised by the All Conditions Essentials Pocket. Disclaimer: This product was sent to me for free for the purposes of review. I work hard to maintain as much integrity as possible, so I’m going to say the fact I received this wallet for free hasn’t swayed my opinion. But take that for what it’s worth. 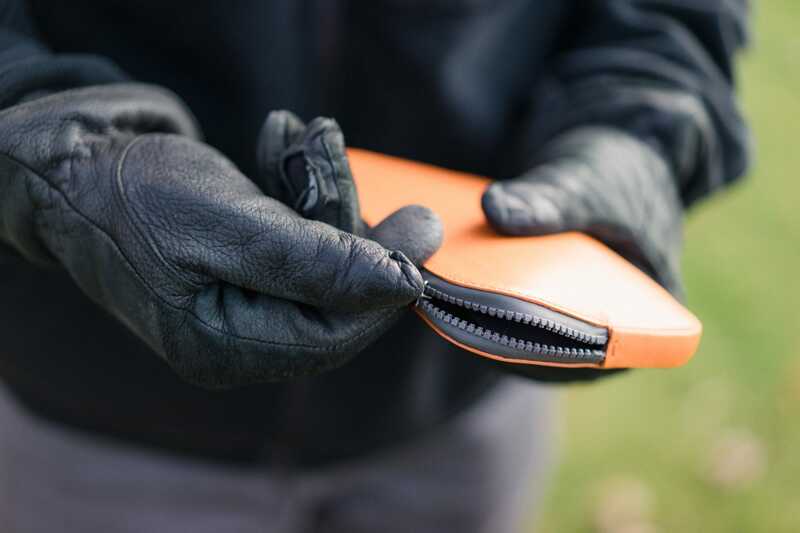 Bellroy’s consideration of materials and construction is probably the best in the wallet business. It’s only fair to break this down into sections. I had no idea leather could be water-resistant. The weather-resistant exterior leather feels durable and the Burnt Orange color is loud and proud. 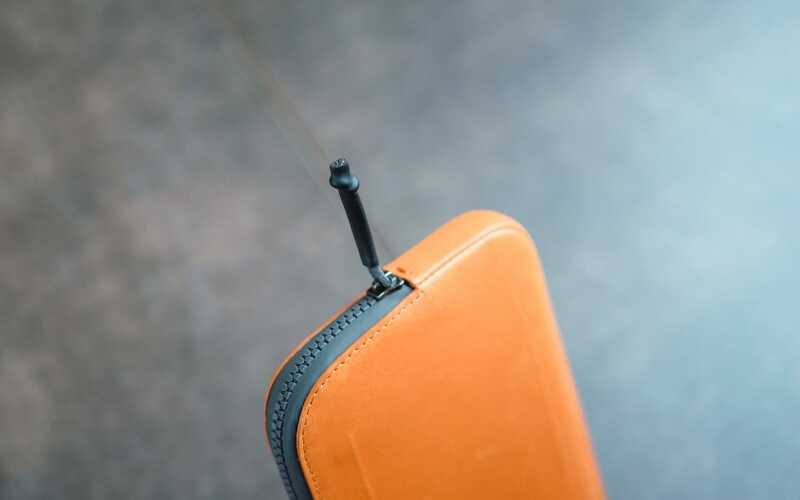 Aside from the debossed Bellroy logo on the front, you’ll find very little extra on the exterior. The Essentials Pocket ships in four different colors of water-resistant leather and two colours of a water-resistant woven fabric. I opted for the super loud Burnt Orange leather variety, if only because I slightly regretted not buying the Burnt Orange Note Sleeve. That said, I’ve found the Burnt Orange to lighten as time has gone by, to the point that I wish I had the Arctic Blue variety instead. It definitely stands out in the wild, but that’s not always ideal. 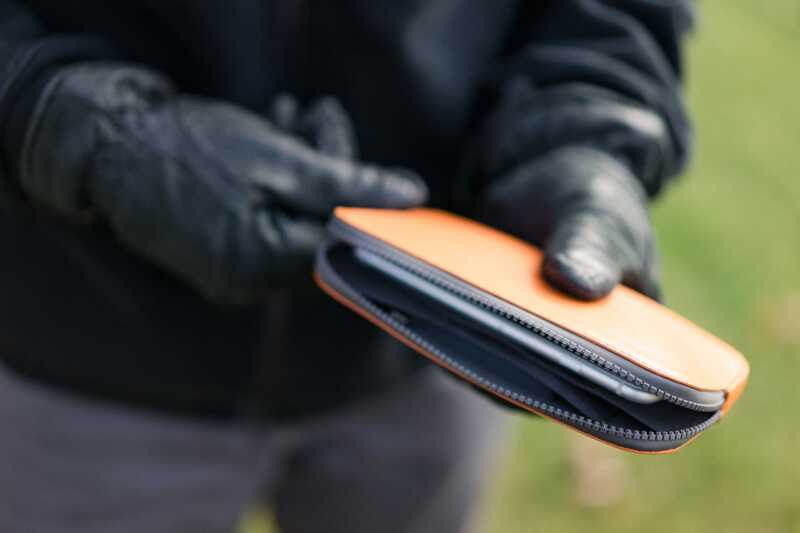 The water-resistant leather feels almost rubbery when first taken out of the package, yet picks up those same leather marks you’ll find on any worn-in wallet. It’s definitely more slippery than a normal leather wallet. It also smells different than standard leather. Between the feel and the smell, I’d wager a weather-resistant coating of sorts has been applied to a more-synthetic-than-natural leather. But that’s just a guess. The Essentials Pocket is quite large, easily encompassing an iPhone 7 Plus and any accessories, cards, Field Notes, passports, or dongles you need for your day. 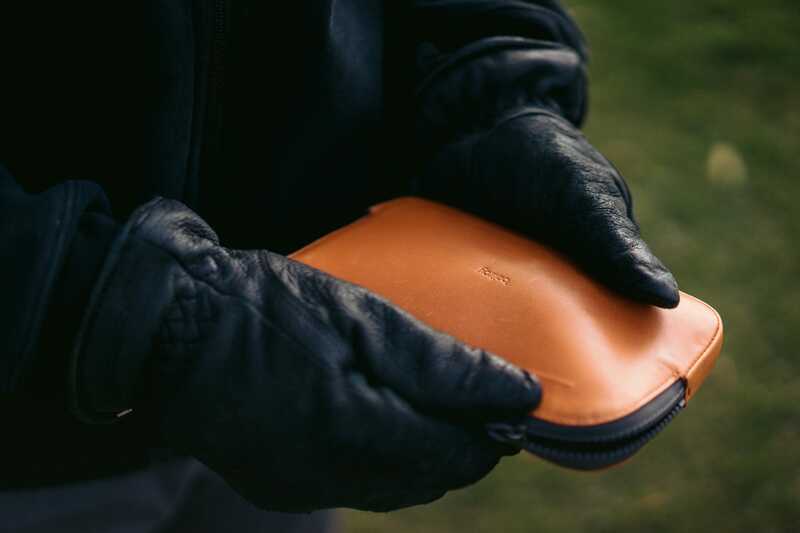 Like any other Bellroy product, branding is at a minimum. 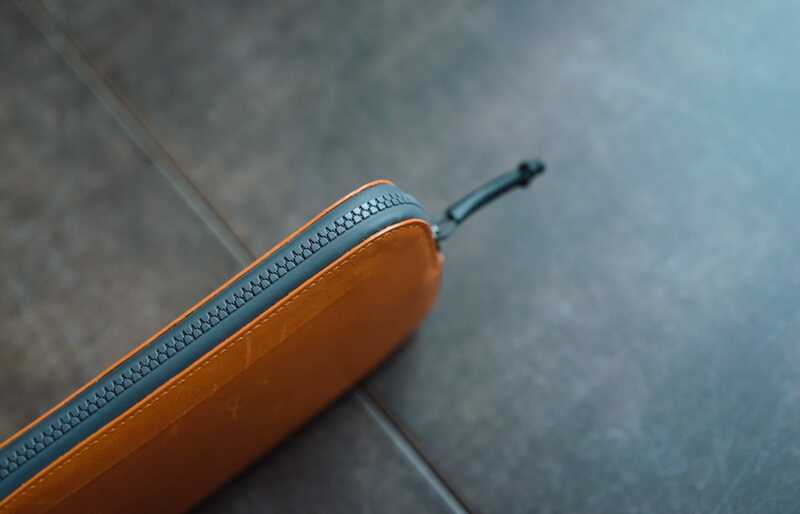 “bellroy” (in lowercase letters) is debossed into the front-side leather, while two embossed lines line the top and bottom of both sides of the wallet. There’s little to be had, aside from those lovely leather bumps and bruises. Although my friend Mike Bates fell in love with his zipper wallet, he hasn’t been able to convince me. Zippers demand two hands, no matter what. And, generally, they are recipes for clogging and breaking. The All Conditions Essentials Pocket’s zipper is as good as it gets when it comes to plastic zippers, but it’s still a zipper. 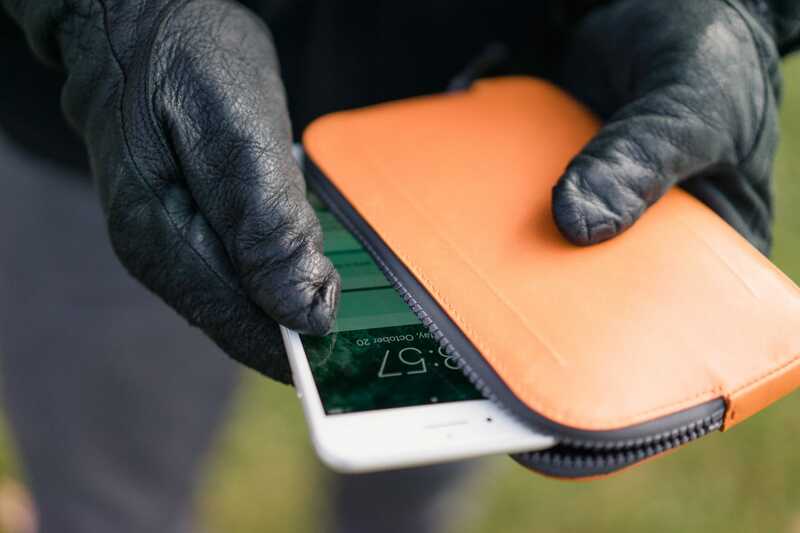 The zipper is made of hard plastic, allowing the wallet to remain entirely weather-resistant. The Pocket’s zipper is not symmetrical — it extends further down the right side of the Pocket than the left side. This is wonderfully thought out: By extending the zipper further down one side, you have both benefits of strength and sturdiness on one side and a more flexible option on the other. As a result, opening the Essentials Pocket to pull out a small SD card is easier. The zipper is made of hard plastic, which makes it weather-resistant, rust-proof, and less weighty. This last point can’t be undermined — had the zipper been made of metal, I believe the Pocket would be less portable and less appropriate in harsh weather conditions. The zipper opens and closes easily, without any hiccups along the way. A wallet for this price better have a properly functioning zipper. The zipper extends further down the right side of the Essential Pocket than the left side. This allows for more flexibility when inserting or pulling out your belongings inside. That said, I’m not a fan of hard plastic zippers. Plastic is plastic. It breaks, especially in frigid temperatures. 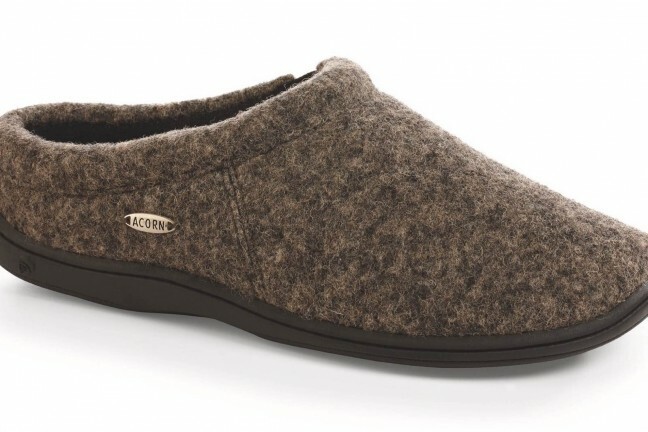 The zipper slides easily and not unintentionally in all weather conditions I’ve ventured into, and it doesn’t clog easily. So all in all, I’m hesitant to put lots of pressure on the zipper in very cold temperatures, but in standard conditions, the zipper is wonderful. Of all the hidden design easter eggs inside the Essentials Pocket, its zipper pull is its best trick. It has to be the most grippy, durable, functional zipper pull I’ve ever tried. The zipper pull, on the other hand, is perfectly executed. The pull is merely string, but it’s wrapped in a solid, sturdy, and grippy rubber. The pull is a small detail, of course. But this is how every zipper pull needs to be made. The impressive materials extend to the All Conditions Essentials Pocket’s interior, but I’m not as wild about the design of the interior. The interior fabric is actually sturdier than I expected. Each slot inside holds its shape fairly well, allowing for better compartmentalization but poorer flexibility. I can’t quite nail down the type of fabric, mind you. It feels solid, premium, and even slightly weather-resistant. I like it. On the left side of the interior, you’ll find a micro travel pen (included with the Essentials Pocket) and a passport sized sleeve which fits a full size Field Notes quite snugly. What I don’t wholeheartedly like is how the slots and pockets are laid out. On the front-facing side, there is a single sleeve for a passport or a passport-sized notebook and a pen sleeve for a micro travel pan (which is included with the All Conditions Essentials Pocket). No complaints for me here. 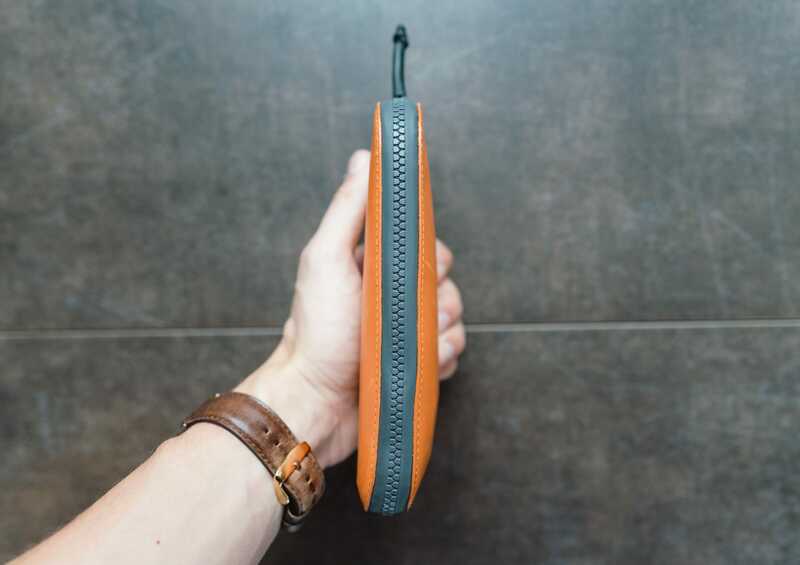 The right interior side has more sleeves and slots for your credit cards, SD cards, business cards, house keys, dongles, adapters… what have you. The slots are a bit oddly sized and shaped if you ask me, but there’s generally a place to put anything you need. 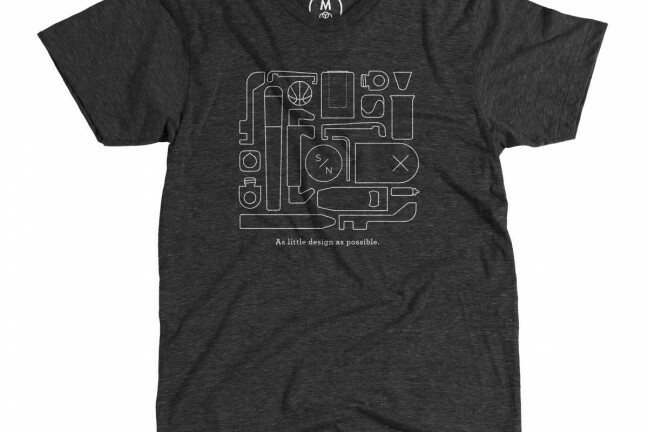 On the other side, though, are another four pockets and sleeves for your odds and ends. The biggest sleeve is great for carrying a stack of credit cards or business cards. 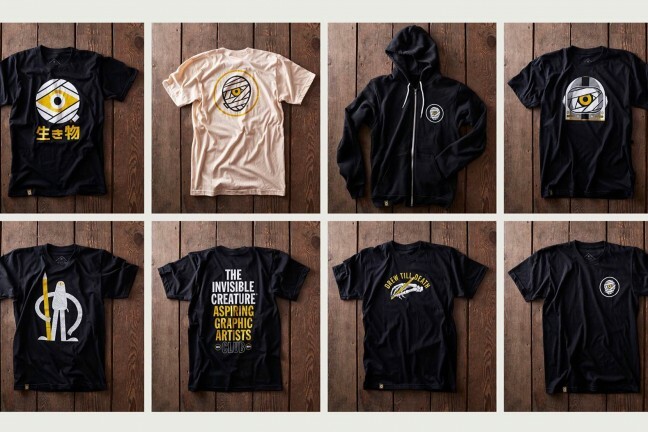 A very-narrow-very-long sleeve in the upper left corner appears to be for a spare house key. A medium-wide-very-long sleeve on the right side appears to be for a USB thumb drive or perhaps a set of SD cards. A very-wide-very-short sleeve on the top appears to be for, well, I’m not sure. As mentioned earlier, the extra length of the zipper down the right side allows the wallet to be opened up that much further for when you need to dig your fingers deep into a slot to retrieve a small SD card. The house key slot is too small for my house key, and if I did find a way to get it in the sleeve, I’m not sure how I would ever get it out. The very-wide-very-short sleeve at the top fits my Satechi USB-C hub very nicely, but I’m not sure what else it would be good for. The medium-wide-very-long sleeve is too long for SD cards, as getting your fingers into the bottom of the sleeve is difficult, especially if you’re in a hurry. 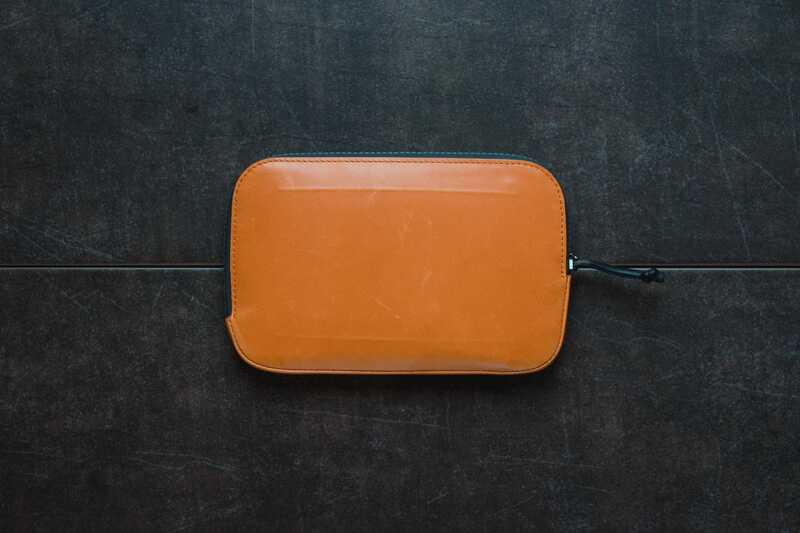 Bellroy has a few photos on its website to show how you can organize your goods inside, but I find their samples to be a bit dreamy. I can’t get my headphones to wrap as tightly as they do, and my USB sticks are larger than their samples. So, although there is a slot for everything I need to carry, I feel like I’m not using the Pocket in the fashion it was designed for. 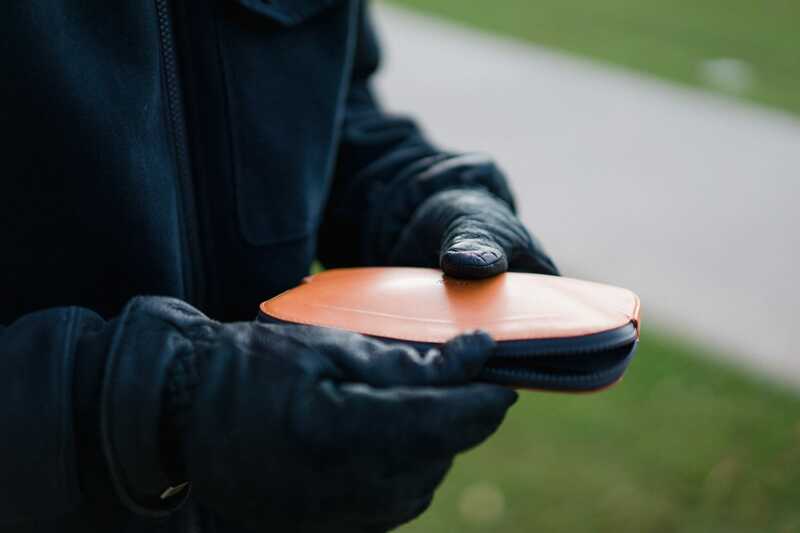 Bellroy has some different ideas on how this All Conditions Essentials Pocket can be used. Overall, I agree with all of them. The fact a small micro travel pen ships with the Pocket is an immediate sign this wallet is great for travel. The passport sleeve fits a passport snugly, and the credit card slot is ideal for keeping your travel essentials protected when you’re in the wild. When zipped shut, the Pocket fits very nicely in any bag and can be pulled out quickly when needed. The Essentials Pocket is clearly designed to be a clever travel companion. 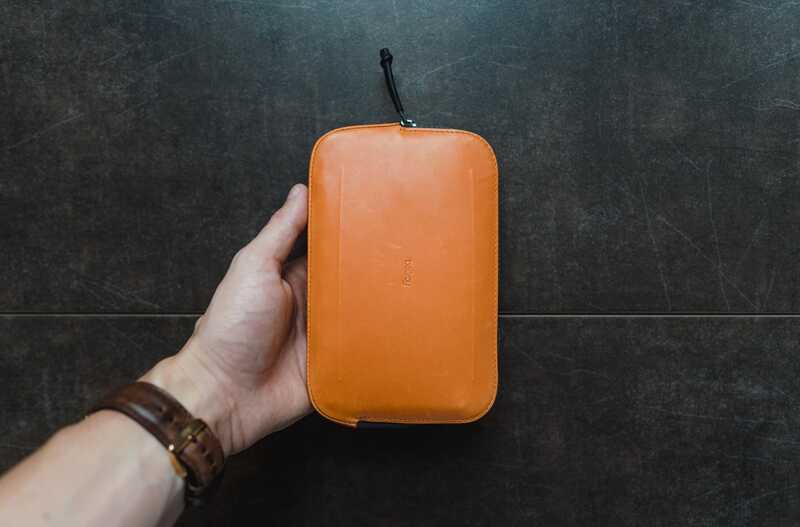 I’m not sure if it would be the ideal choice for at the airport (Bellroy’s Travel Wallet is much better), but once you get off the airplane, the Essentials Pocket is a great choice. When in an airport though, I’d rather have Bellroy’s Travel Wallet in my back pocket. Although the Essentials Pocket can fit in the back pocket of your jeans, it’s not comfortable in the slightest, and it’s not inconspicuous either. I believe, as a travel companion, the Essentials Pocket is better suited for when you arrive as opposed to while you are getting there. This is a particularly useful way to use the Essentials Pocket. Any photographer will attest to all the small extras needed during a shoot. Keeping spare batteries, spare SD cards, spare adapters, and spare cables all loosely in your camera bag can be a nuisance. Putting them in the Essentials Pocket not only properly organizes them, it also provides a weather-resistant organization method. Instead of storing all your extra SD cards, adapters, batteries, and chargers loosely in your camera bag, the Essentials Pocket can organize everything in a smaller package. This is a nice secondary use-case for me. Again though, the interior’s slots are a bit oddly organized for the smallest photography or videography accessories. I wouldn’t want to store spare micro SD cards in any of the slots, as I’m not sure I’d ever be able to get them out. Further, even though the size of the wallet is sufficient for travel or office supplies, I think it’d be difficult to store bigger spare camera batteries inside the Pocket. This is my preferred use-case 99% of the time. Although I rarely use the 12” MacBook’s single USB-C port for anything other than charging, I carry any adapters or small tools I’d need for the laptop inside the Essentials Pocket. I have a Satechi USB-C hub, an Apple USB-C adapter, a spare set of headphones, a Lightning-to-analog headphone jack adapter, a spare USB thumb drive, and a spare SD card. 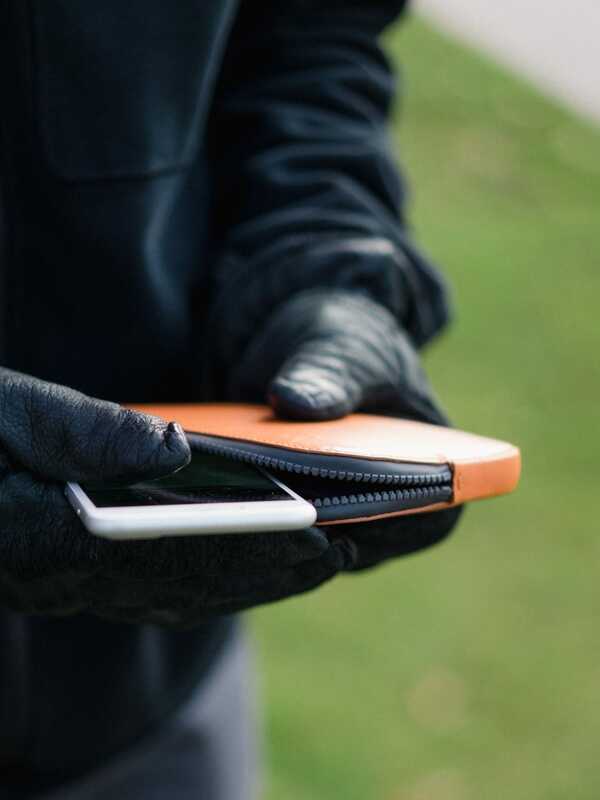 I can also throw in a pen and a Field Notes into the passport sleeve for some quick notes, and I can even throw in the iPhone 7 Plus if I need a little extra weather protection. As a 12″ MacBook user, I’m nearly bedridden with dongles and adapters. I almost never use them. But sometimes I need them on a whim. I keep them all in the Essentials Pocket stored in a compartment in my messenger bag for when the need arises. This use-case is what surprised me about the Essentials Pocket. When I pulled the Pocket out of its packaging, I chuckled and almost immediately wrote it off. I figured I’d never find a proper use for it. But instead of having all those random adapters and supplies roaming around the bottom of my messenger bag, I have everything organized in the Essentials Pocket. Coming in, I thought the Bellroy All Conditions Essentials Pocket would be destined for my top drawer. It has all the makings to be a wonderful wallet, but I wasn’t sure it would actually make it into my daily messenger bag. After two months, count me surprised. The Essentials Pocket houses all my little doodads in a weather-resistant organizer. It’s easy to pull out of my bag. It’s easy to find the small accessory I’m looking for. And the durable, loud Burnt Orange leather has a particular style to it. 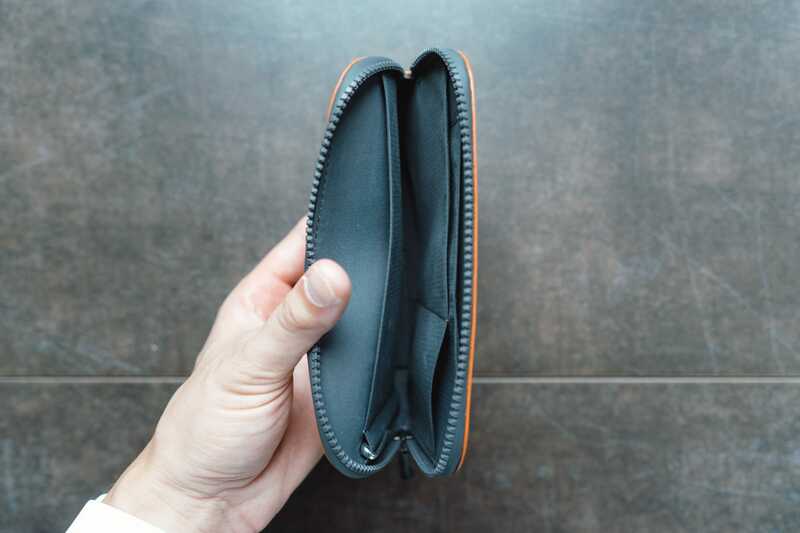 At $140 USD for the leather version and $115 USD for the woven versions (which look pretty cool if you ask me), this isn’t a cheap wallet from Bellroy. However, it comes with that standard Bellroy quality and thoughtful design. I didn’t expect to ever use this thing when I received it, but it now accompanies me and my messenger bag every morning before work. At $140 USD ($160 CAD), by no means is this an inexpensive everyday carry option. In fact, it might be on the expensive side. I believe the materials warrant the high price tag, and the design of the interior doesn’t leave you hanging either. If you can look at your small accessories and determine they’d fit inside the All Conditions Essentials Pocket’s sleeves, this might be a great fit.